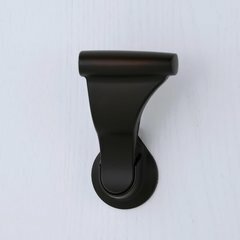 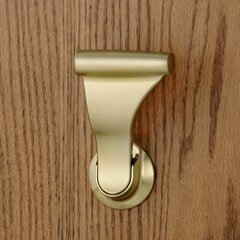 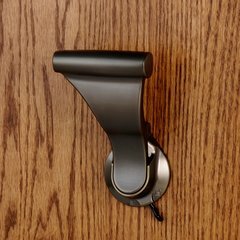 The SOSS UltraLatch is a totally new concept in door entry hardware. 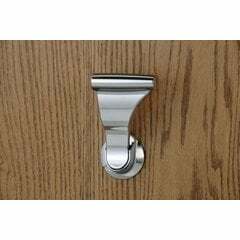 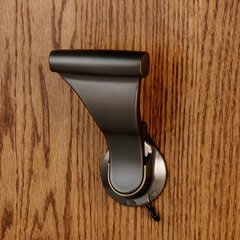 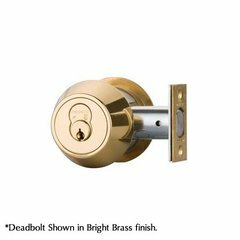 Designed to be the most convenient, practical and aesthetically pleasing door latch you have ever used Unlike bulky commercial push-pull latches, the UltraLatch is designed to blend in beautifully in home and office settings. 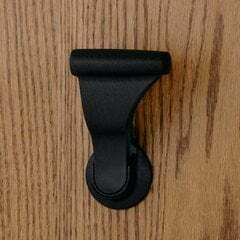 The UltraLatch retrofits to most existing door cutouts. 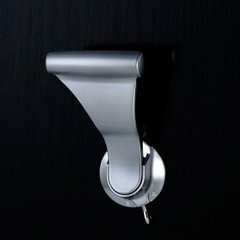 Designed to conform to the shape of the hand, UltraLatch is ideal for disabled users. A mere half inch of latch movement easily opens any door.